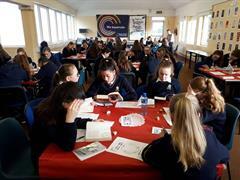 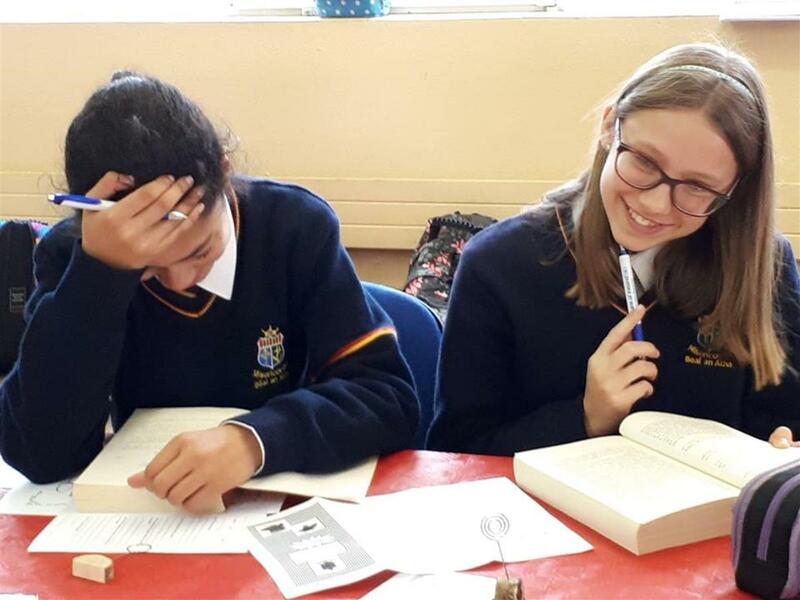 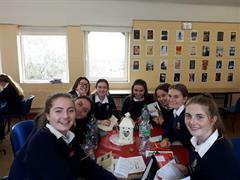 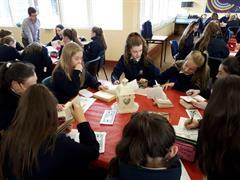 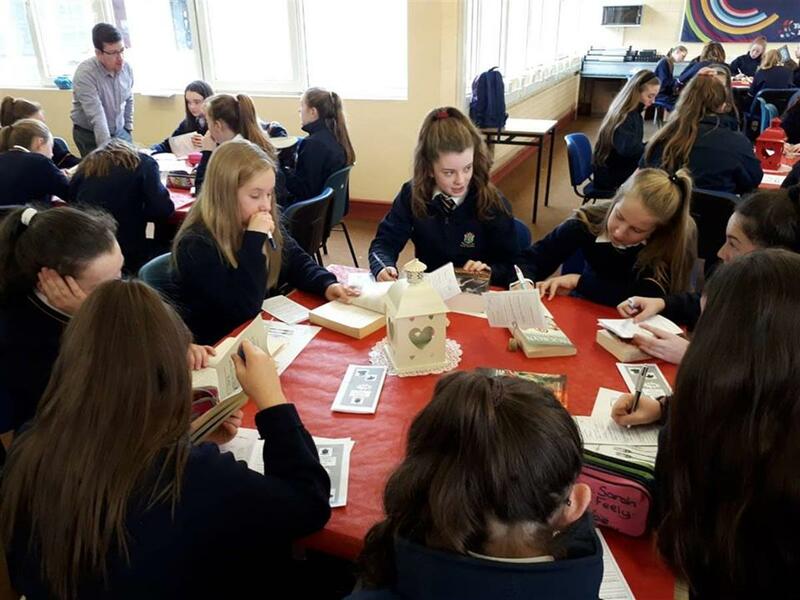 Highly Successful Literacy Week 2018! What a fantastic and successful Literacy Week we have just experienced! 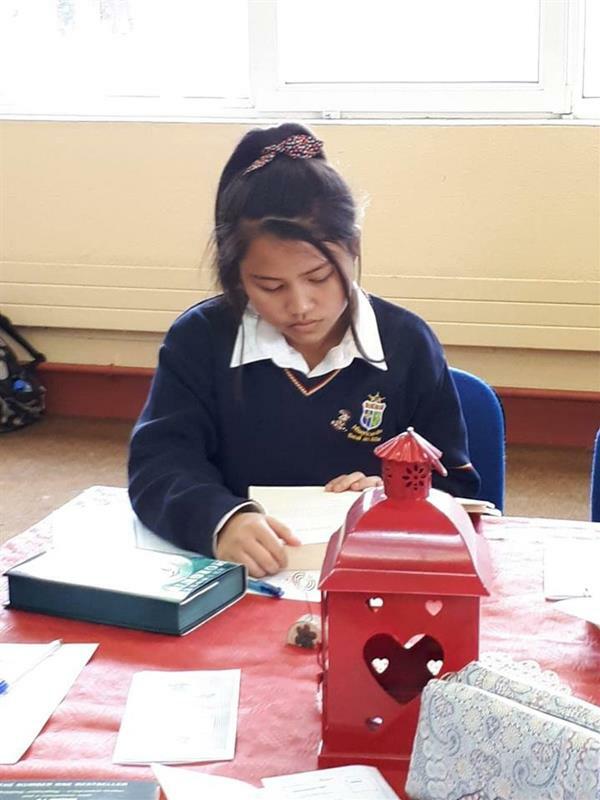 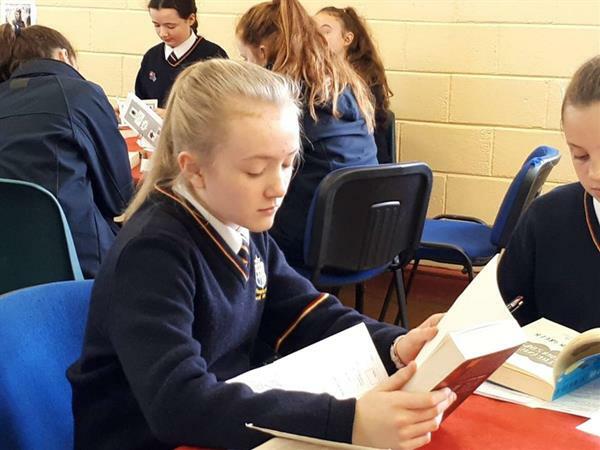 The school was buzzing with reading initiatives for all years with quizzes, competitions, visits to the town library, book tasting etc!